“Everyone can be great, because everyone can serve.” — Martin Luther King, Jr. Please click the above image to view a short video explaining the community service requirement associated with Government & Politics. *Please note that students who attend The Career Academy (TCA) enroll in Government & Politics as juniors. This means they will complete the service-learning requirement during their junior year, and can begin completing their community service hours the summer after their sophomore year. Summer 2019 Opportunities: Please note that this is not an exhaustive list of summer opportunities.  Consult our community service directory, talk to a counselor or Government & Politics teacher in your building, or contact one of the many non-profits in Lincoln for more opportunities. Don’t forget to document your hours with the student contract/log. If you are a non-profit with an event during Summer 2019, please contact Jaci Kellison (jkellis@lps.org) to have your event added to the summer list. Community Service Handbook: This document provides a list of approved community agencies to help you get started. If there is an organization that is not on this list, please consult with your Government & Politics teacher. Student Contract/Log: This document must be completed by the student and community agency and turned into your Government & Politics teacher. Agency Application: If you are a registered 501 3c non-profit organization and are interested in adding your agency to our list of approved opportunities, please complete this form. 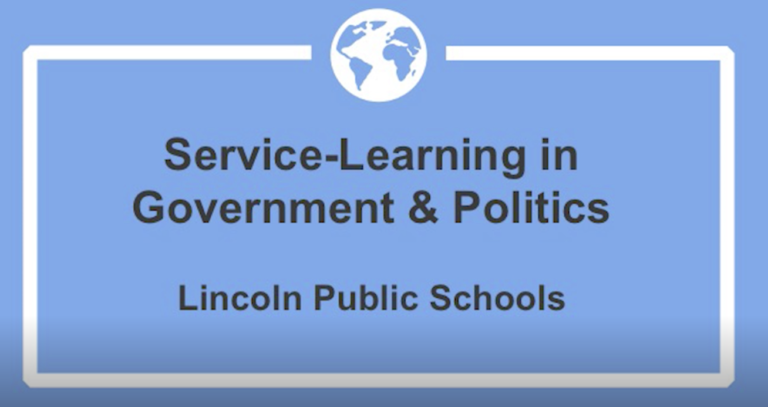 For over three decades, students in Lincoln Public Schools have completed required community service as a necessary component to meet goals and objectives of their senior level civics / government class. When you graduate from Lincoln Public Schools, this experience will help you to be an informed and contributing member of society prepared for college, career, and civic-life. Through your engagement with your community, you will be able to demonstrate the knowledge, skills, and attitudes that are essential for living in a democratic society. You are unable to earn a grade in Government and Politics until this requirement is complete. To complete this requirement, you will need to engage in at least 20 hours of community service. Along with the community service hours, you will complete valuable coursework to learn about the people and issues agencies in our community aim to address. This will happen as part of your Government & Politics class through research on community issues and agencies, opportunities to communicate and collaborate with community agencies, and reflection on your service experiences. You are able to begin completing your 20 hours of community service as soon as your junior year ends. Beginning with the 2018-19 school year, you will be required to complete 5 of your 20 hours during the semester in which you are enrolled in Government and Politics. Your experience will be more meaningful as your teachers work side-by-side with you as you reflect and complete coursework connected to your experiences. Lincoln is a community rich in diversity with countless community agencies willing to partner with schools and students to allow for meaningful community service experiences. Service must be completed outside of your school day, and be secular, non-paid service connected with a non-profit community agency. If you have questions, please reach out to your Government & Politics teacher, counselor, or building administrator to help get you started!